Sync Pro is the #1 unlimited sync app to let you browse firefox bookmarks on mobile. 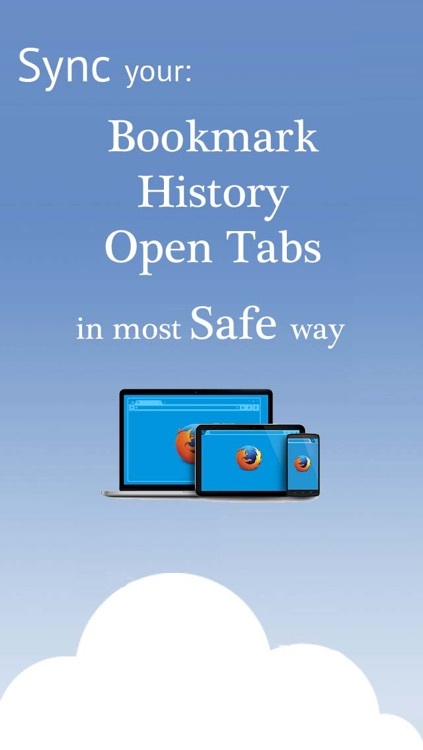 • Browse the bookmarks you saved on desktop firefox. • View the history on desktop browser. 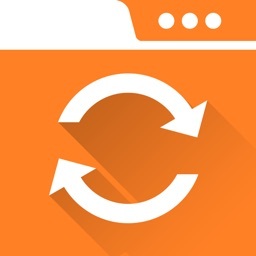 • Check open tabs and continue your work on mobile. 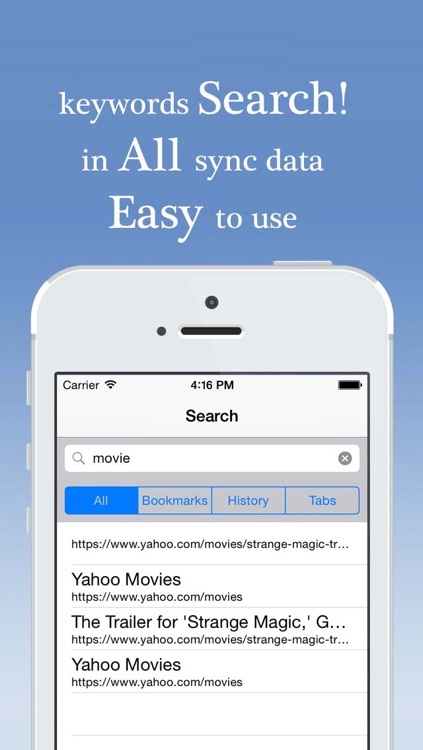 With Sync Pro, you can leave your computer at any time, pick your iPhone or iPad, fire this app up , and continue browsing. 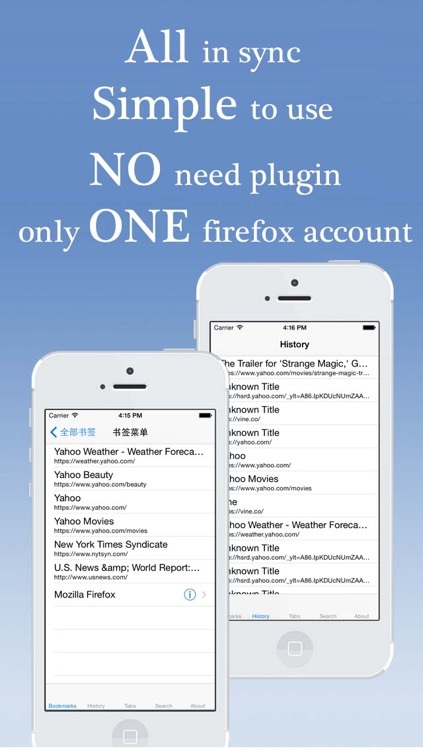 Unlike other sync app on App Store, we do not need you to install any plugin or any browser. 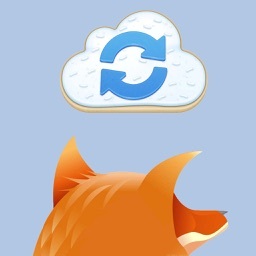 What you need is on universal firefox official account. Go try it! Easy! Powerful! Efficient!